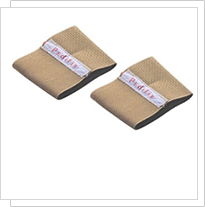 First let’s discuss the history of the night splint and how the night splint works to treat the pain associated with plantar fasciitis. 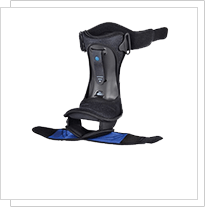 Back in the “days of yore” heel pain or plantar fasciitis was frequently treated with immobilization in a walking cast. 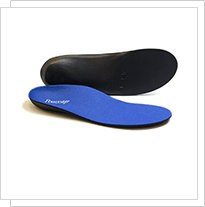 This facilitated placing the plantar fascia at rest on a 24/7 basis. 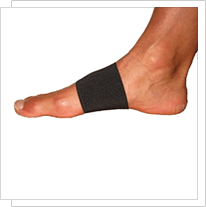 Did U Know that there are far more than 20 modalities for the treatment of plantar fasciitis.